Puppy Lesson 2: Puppy Dilemma. Is your puppy struggling to be potty trained? Is your pup biting/chewing excessively? 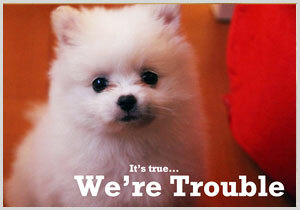 Does your pup whine and bark a lot? Find out how you can solve these problems. 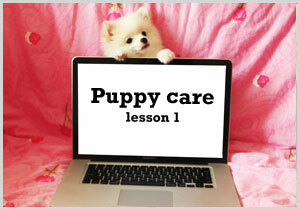 Puppy care! Lesson 1. Are you ready for a puppy? How to prepare your home for your new pup and taking care of your little fur baby.